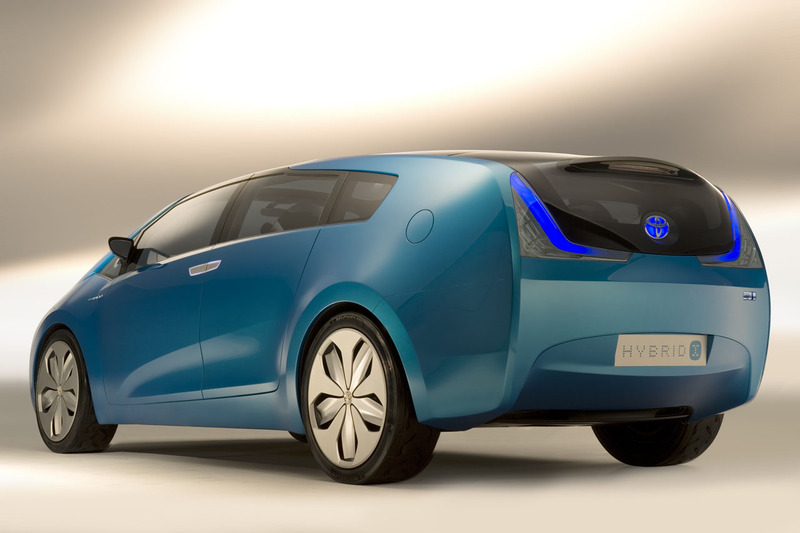 Rumors have it that Toyota is making plans to release a hybrid minivan under the Prius family-tree sometime in 2011. 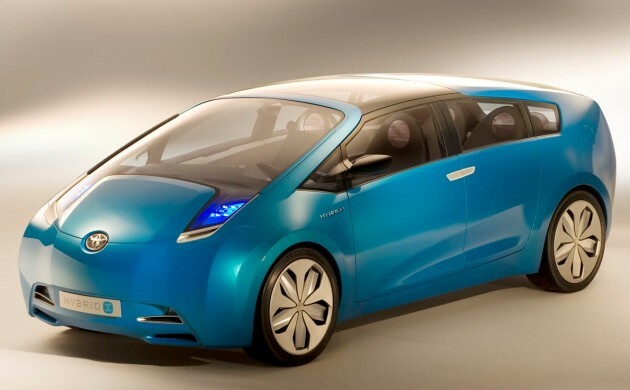 The minivan will feature three row seating for up to seven passengers, and use the Toyota developed lithium-ion battery pack. 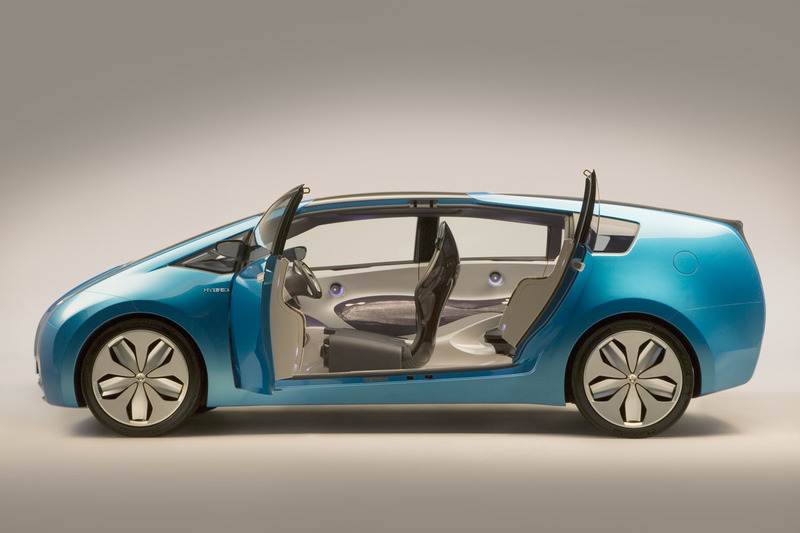 Toyota plans to keep the hybrid near current minivan retail prices. No further details are available but stay posted for more info.